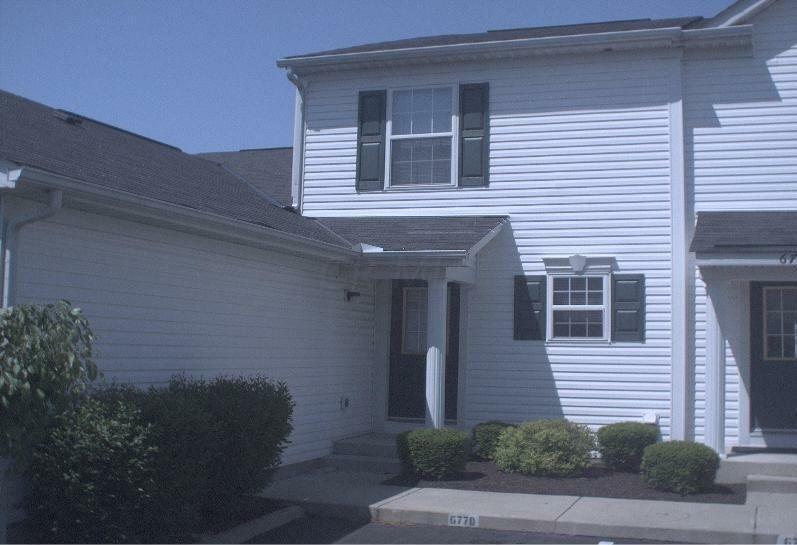 Well maintained Townhome in desirable Gender Park! This home features an attached 1 car garage and off street parking. 2 bedrooms and bath up. 1/2 bath on the entry level, gas fireplace in the living room.